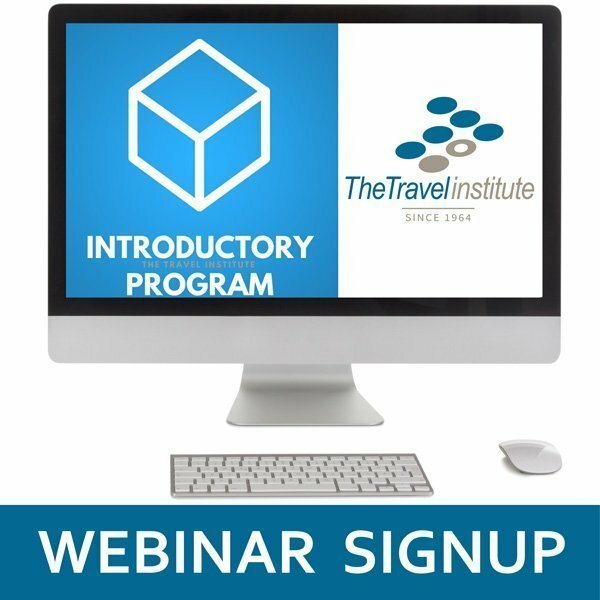 Join a Travel Career Informational Webinar! Work environment options: Is a traditional office setting in your future or are you best suited for working on your own? Career choices: Finding a travel job that suits your strengths and interests. Networking for success: Understanding where to go to meet the right people and research your new career. Continuing your education: Learning how to build the skills needed to succeed. Developing a specialty: Exploring niche markets to better understand how to focus your talents and follow your passion.